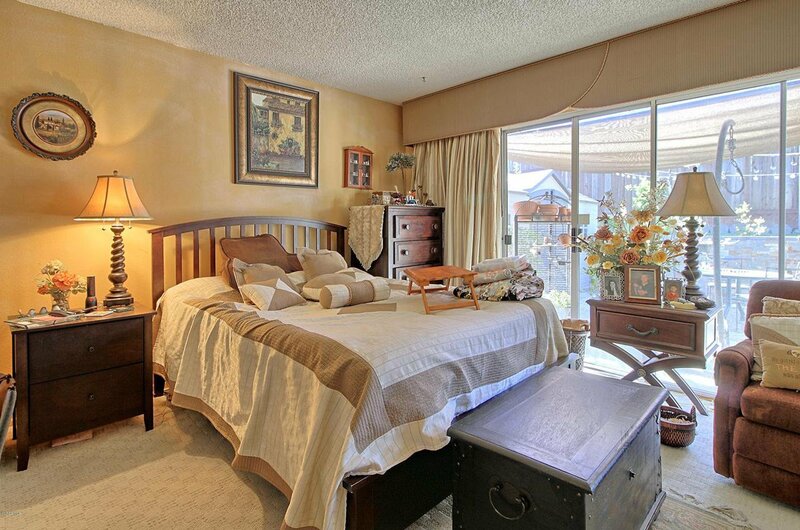 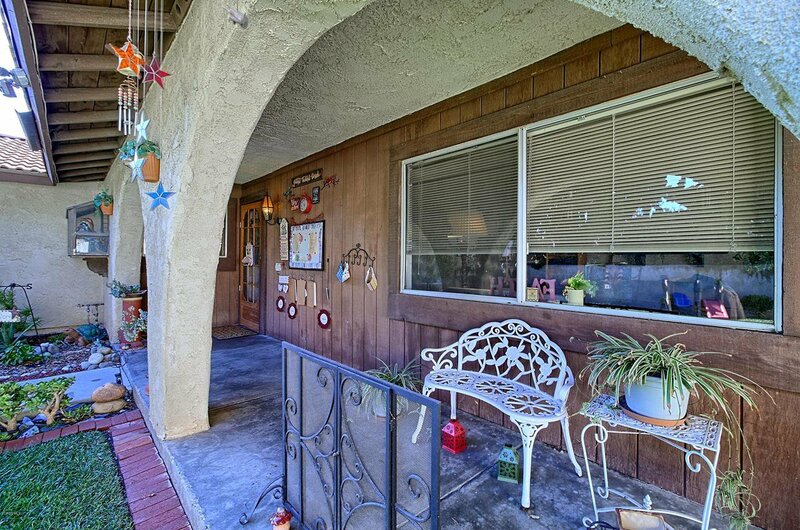 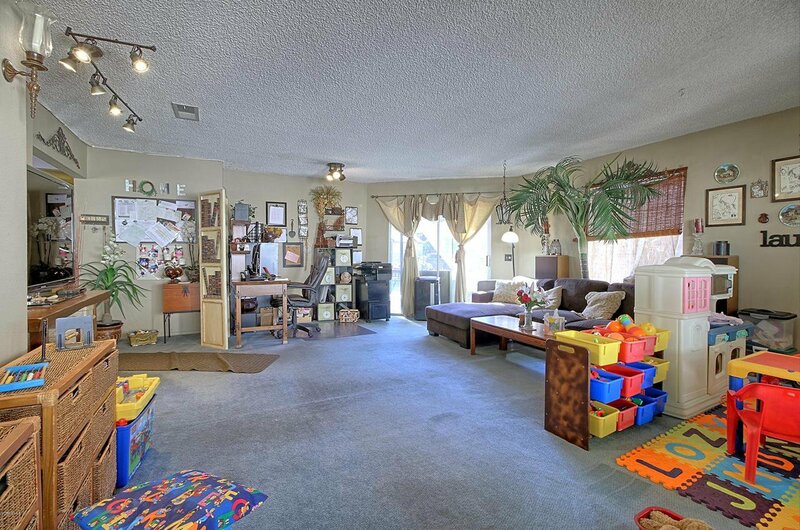 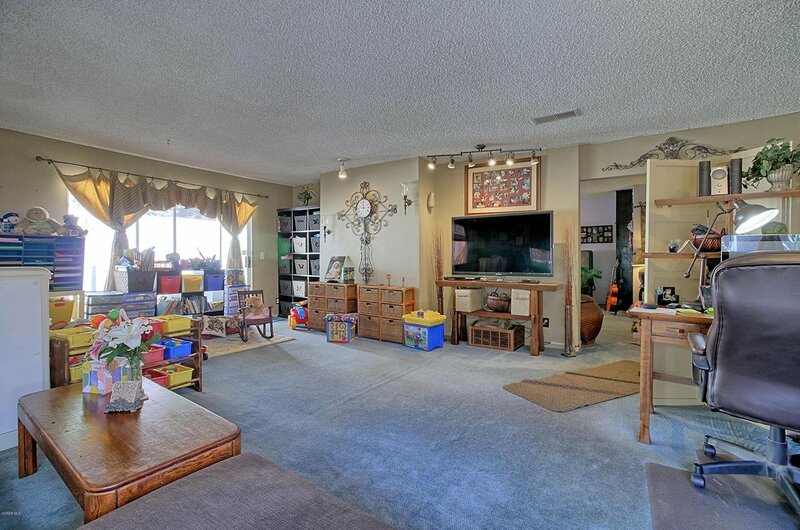 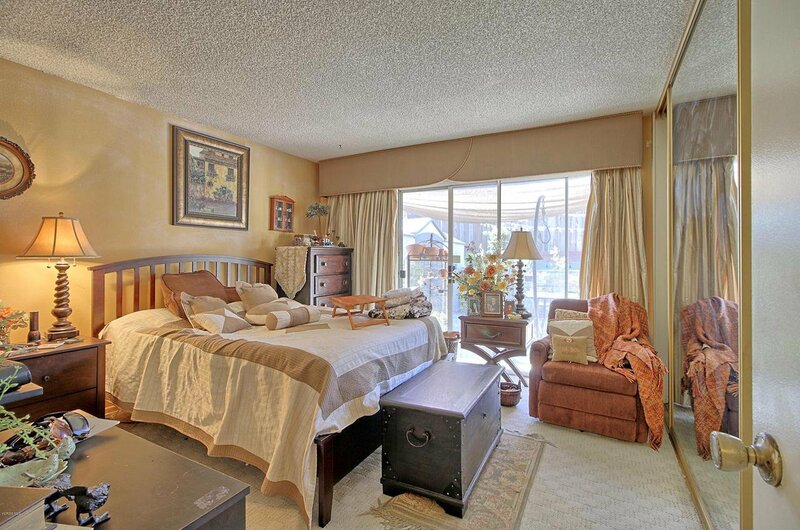 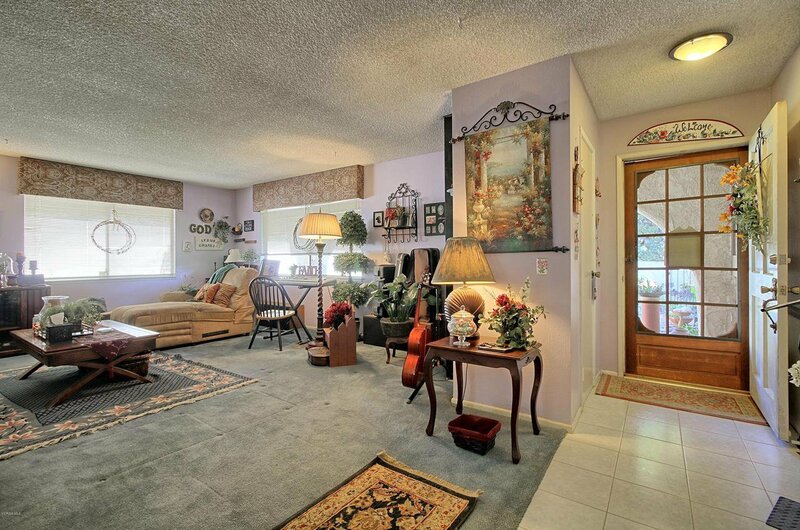 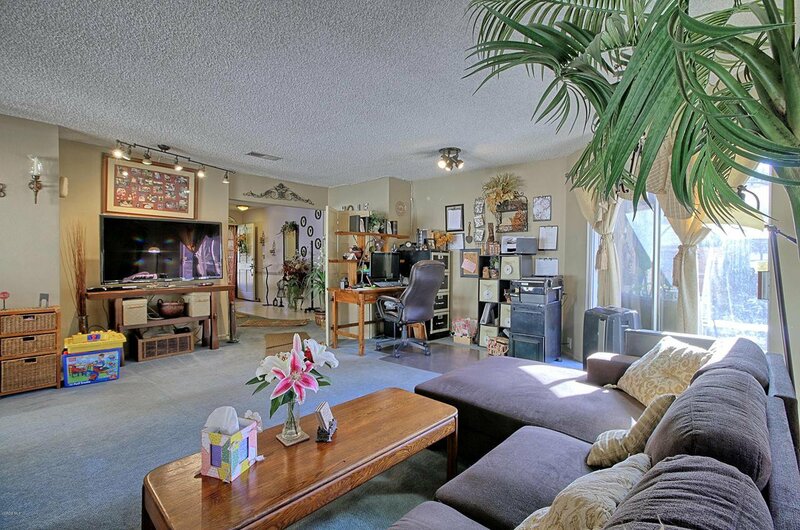 Perfect possibility for a licensed in homes daycare or hospice care! 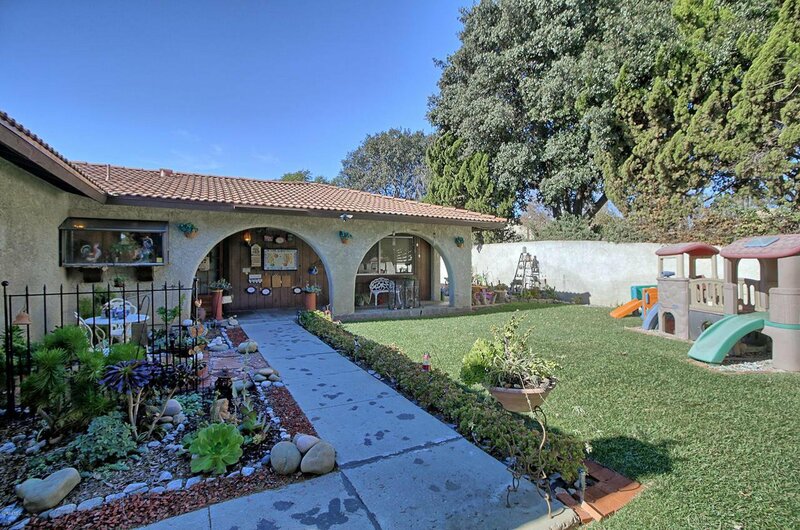 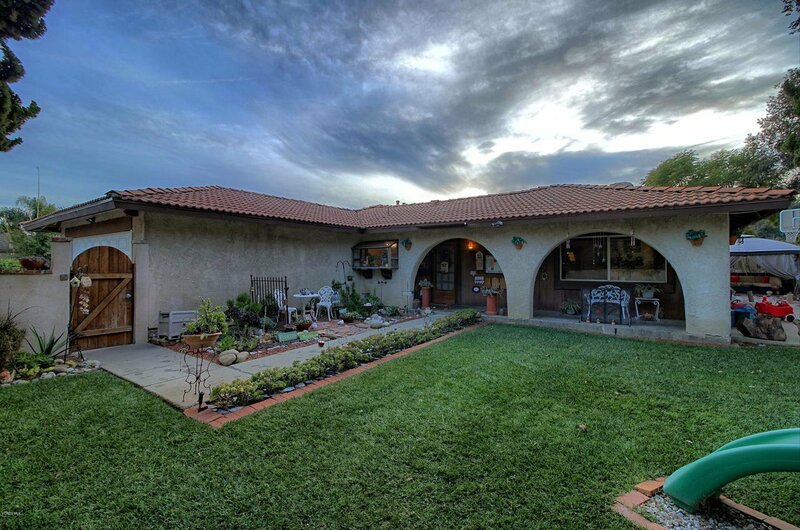 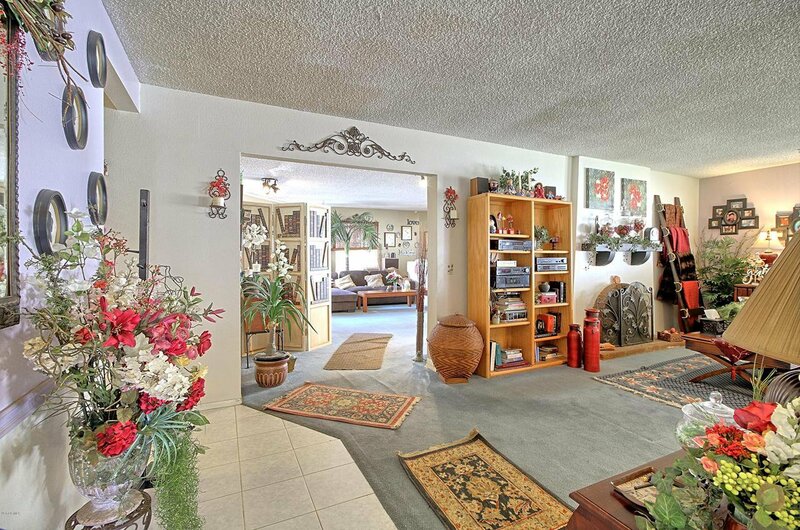 Welcome to this Spanish-inspired single story home located near the heart of Ventura on Ramelli avenue. 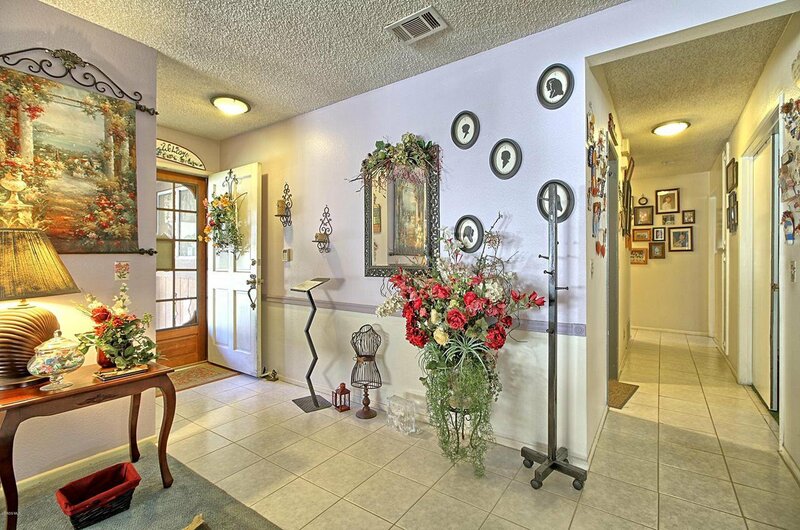 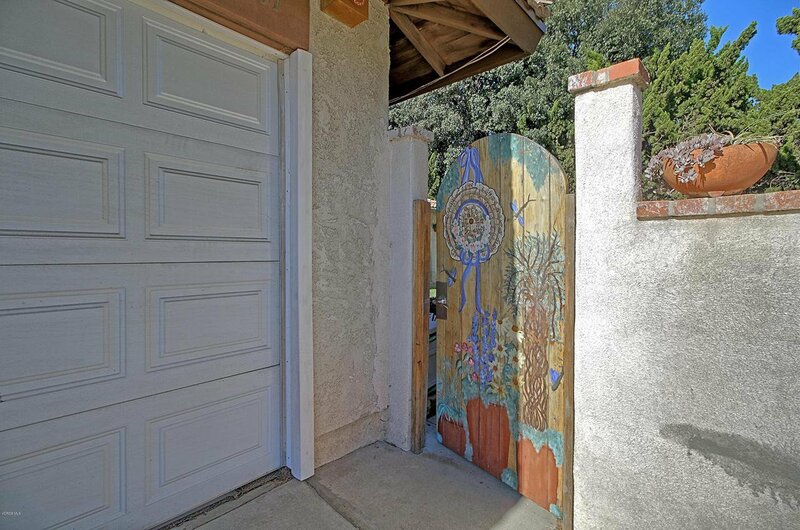 As you enter the front patio, be welcomed by the hand painted wooden door welcoming you into the large & enclosed front yard that is extremely private. 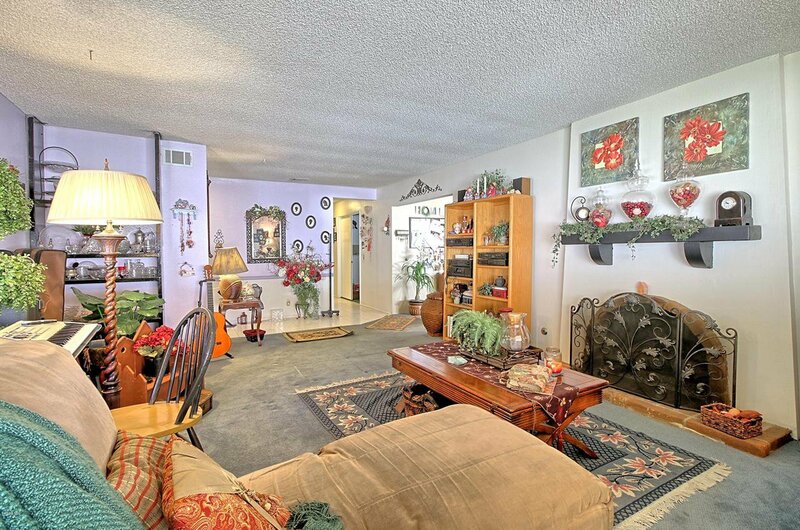 As you walk into the home, it features two spacious living areas with a cozy fireplace that provide ample space for entertainer's delight. 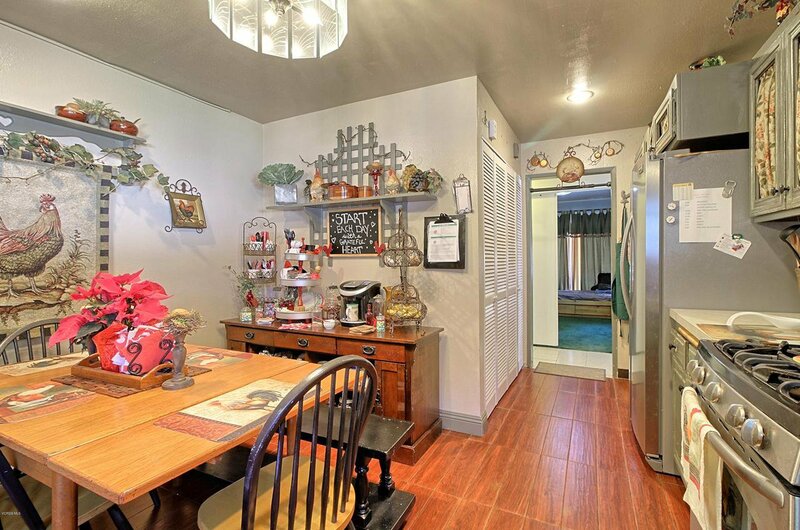 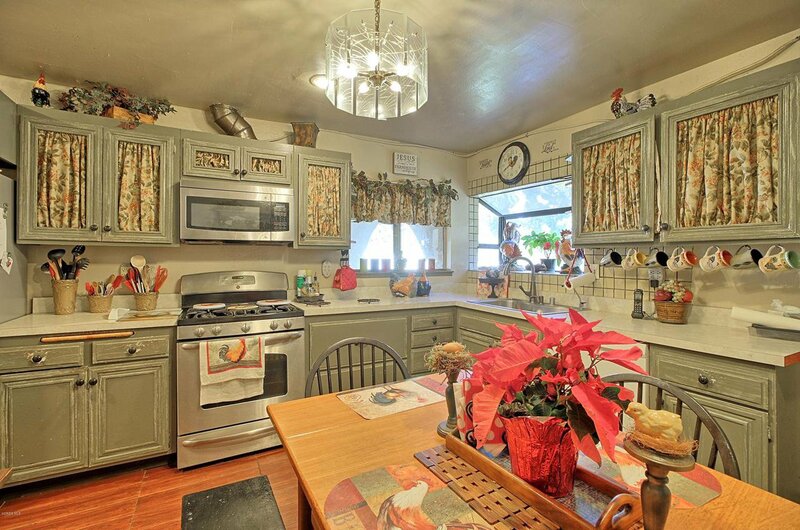 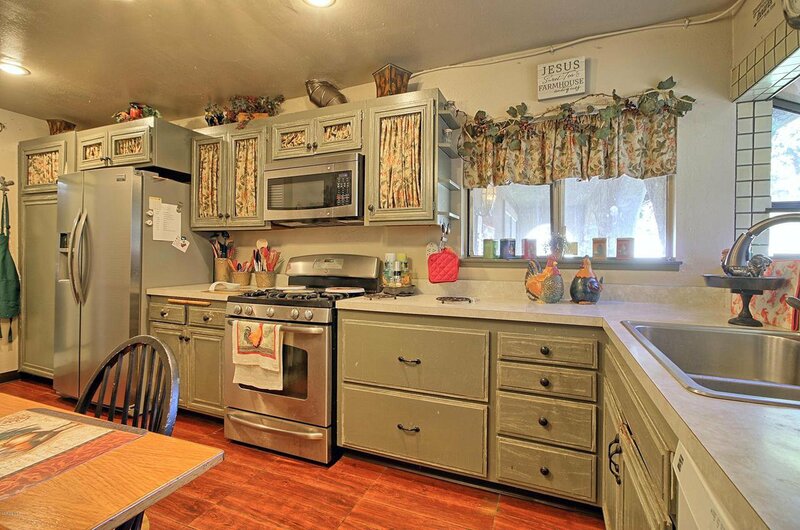 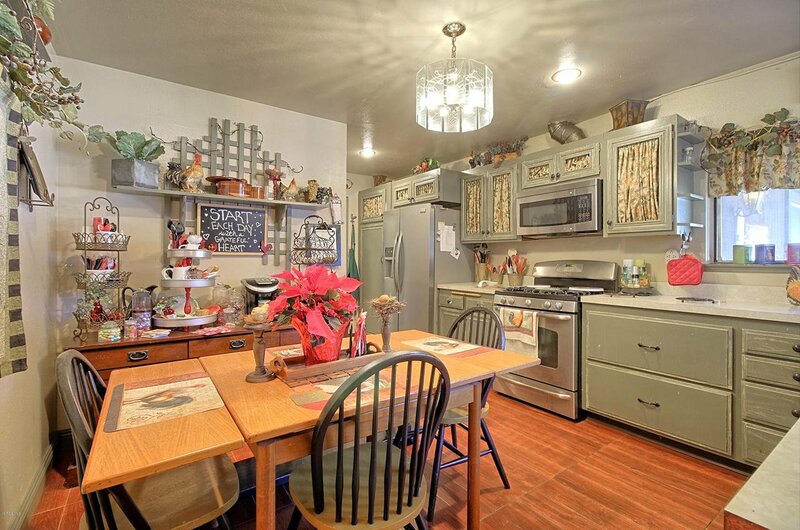 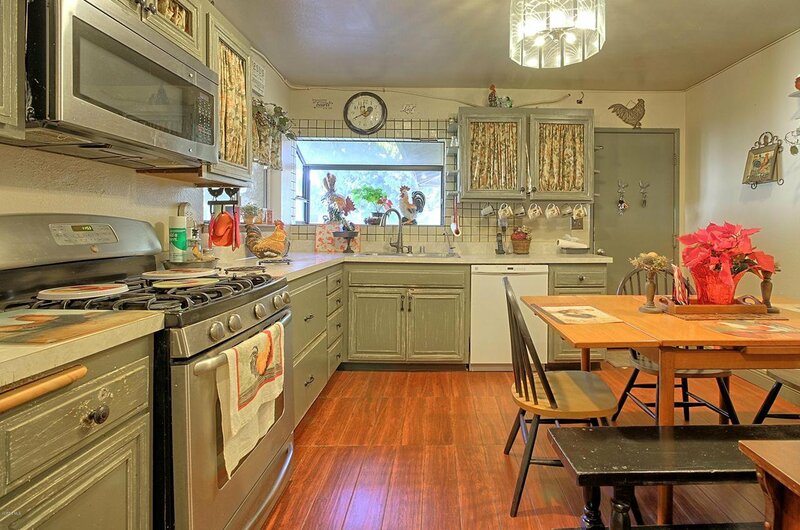 The farm-style kitchen has deep brown wood-like tile flooring and plenty of storage with rustic hand painted cabinets. 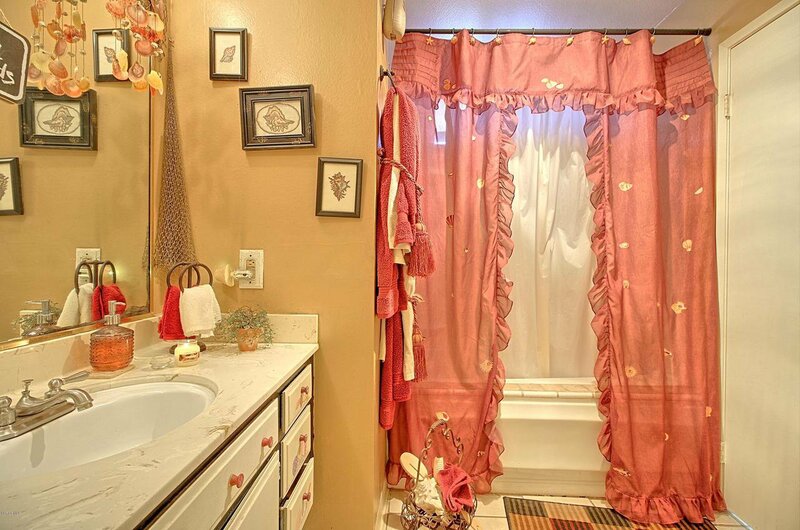 The home features 3 bedrooms and 1.5 baths, which includes a jack-and-jill bathroom with each toilet behind its own door. 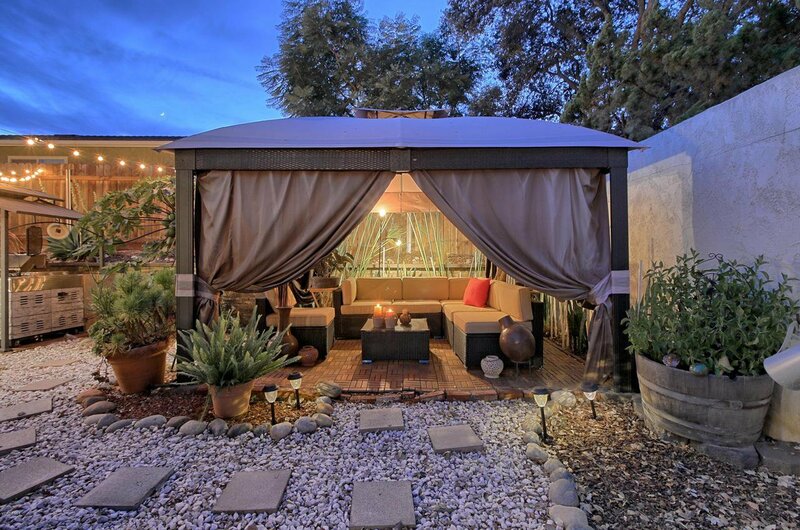 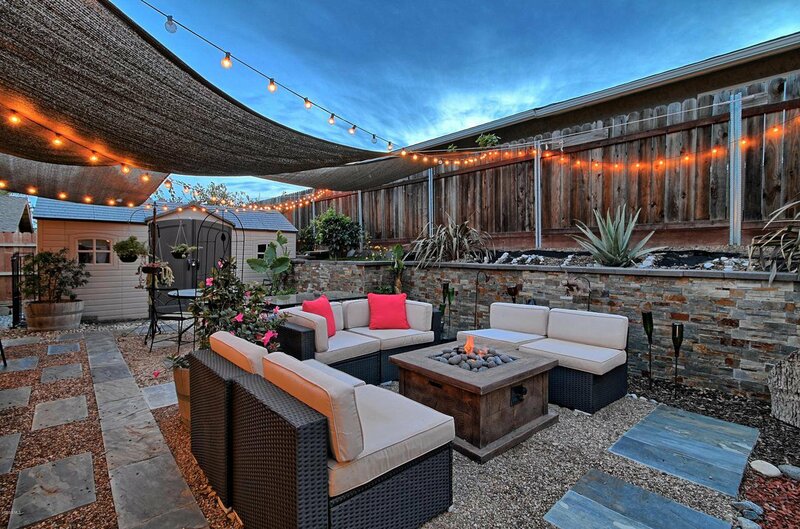 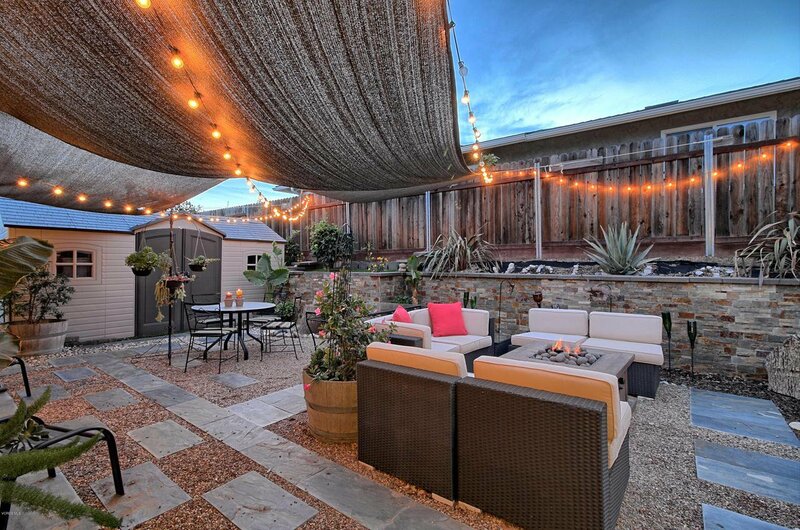 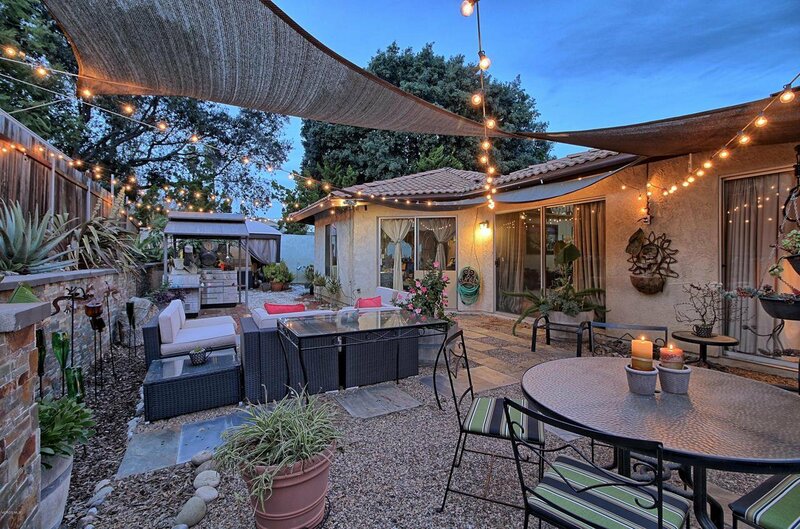 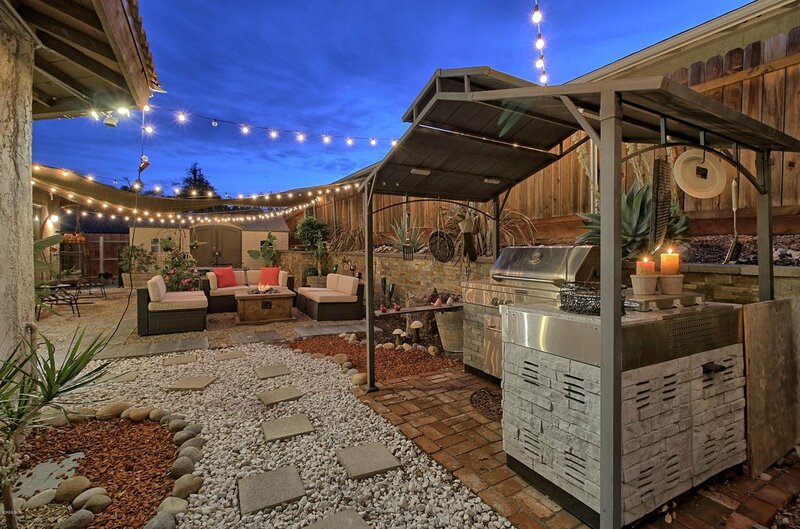 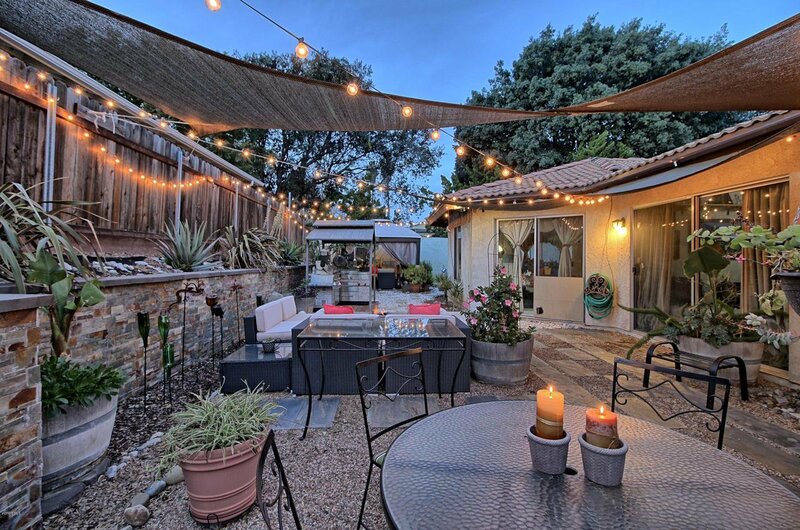 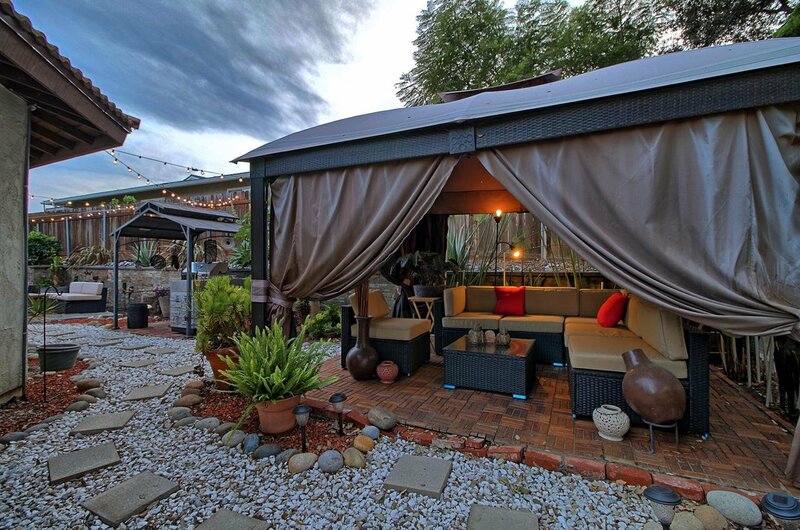 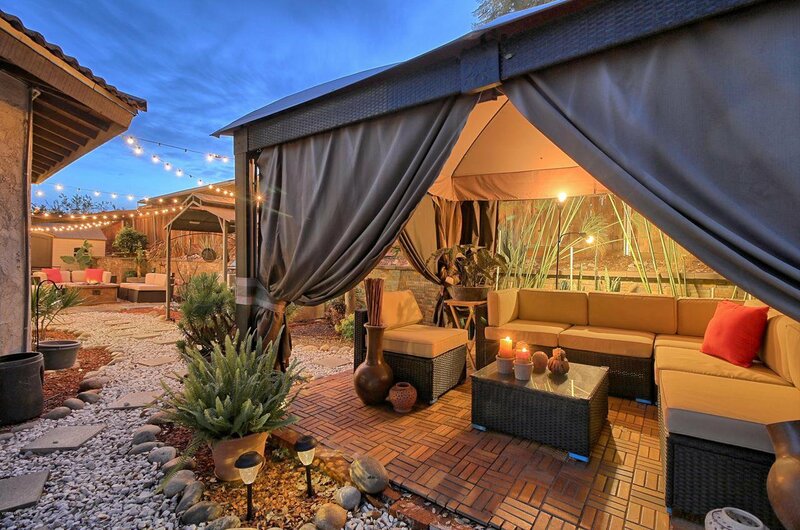 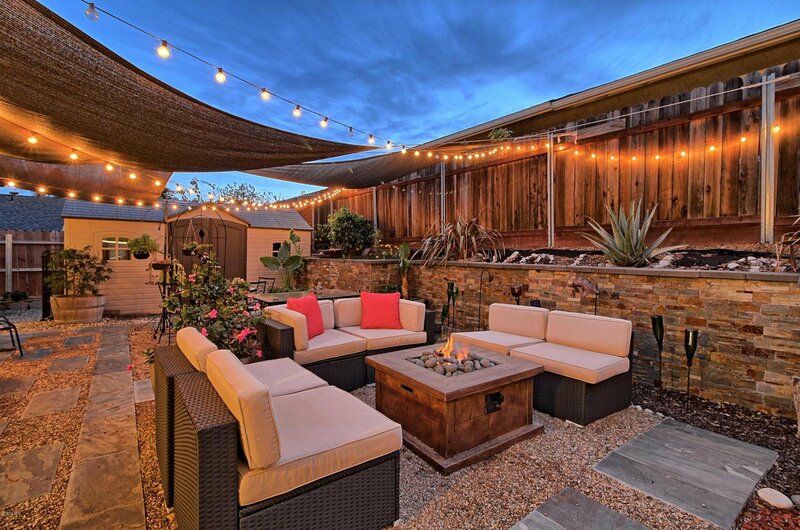 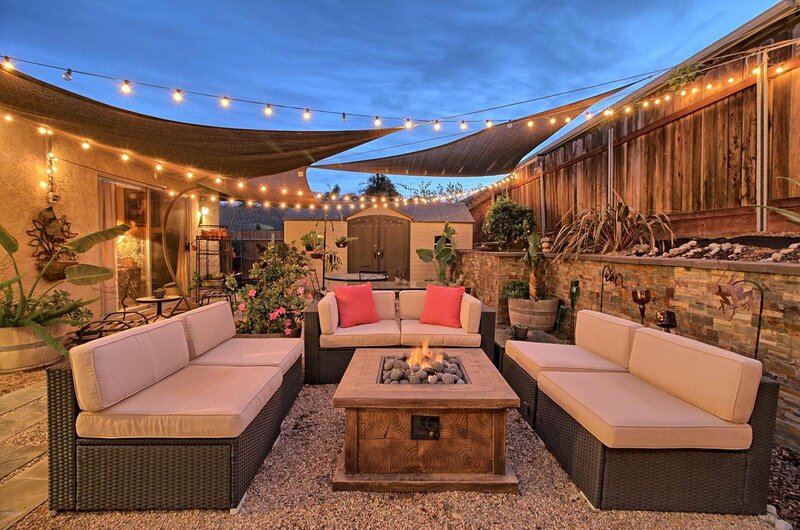 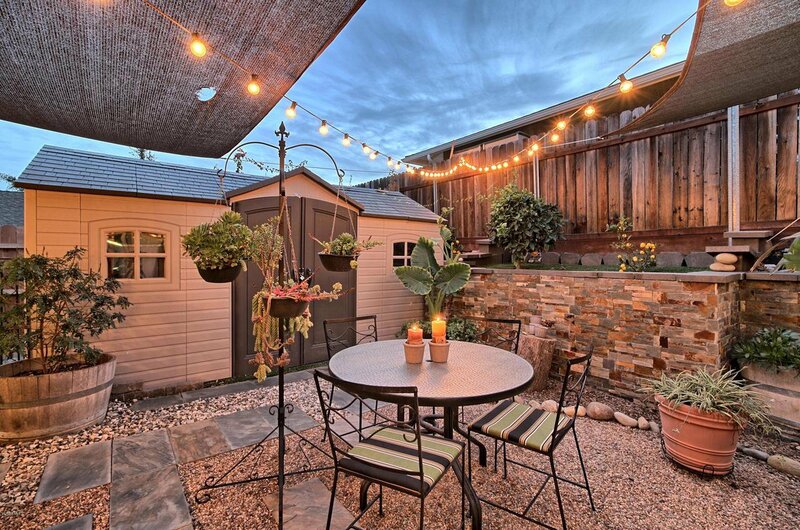 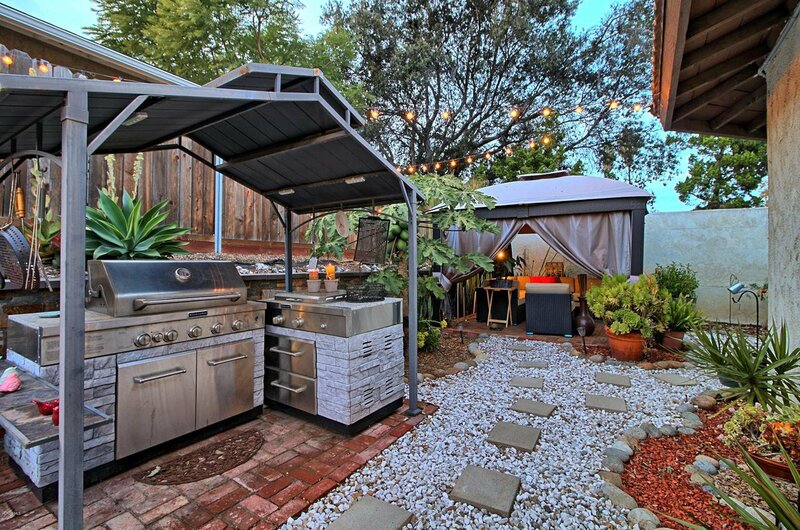 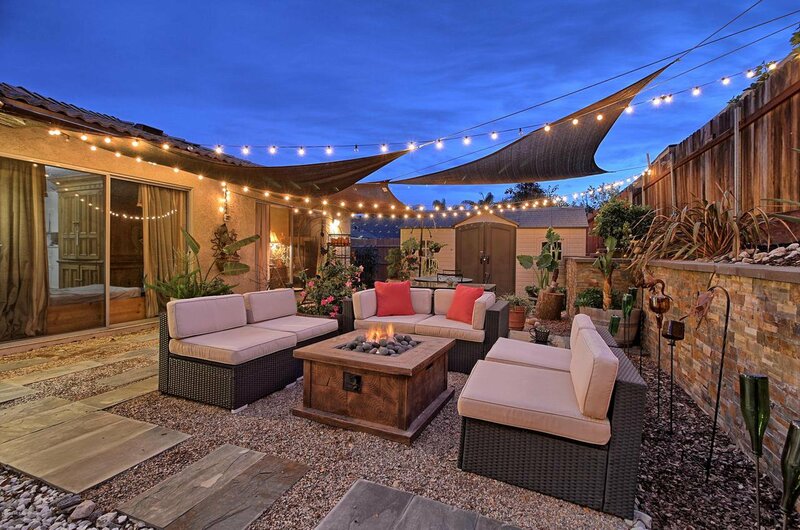 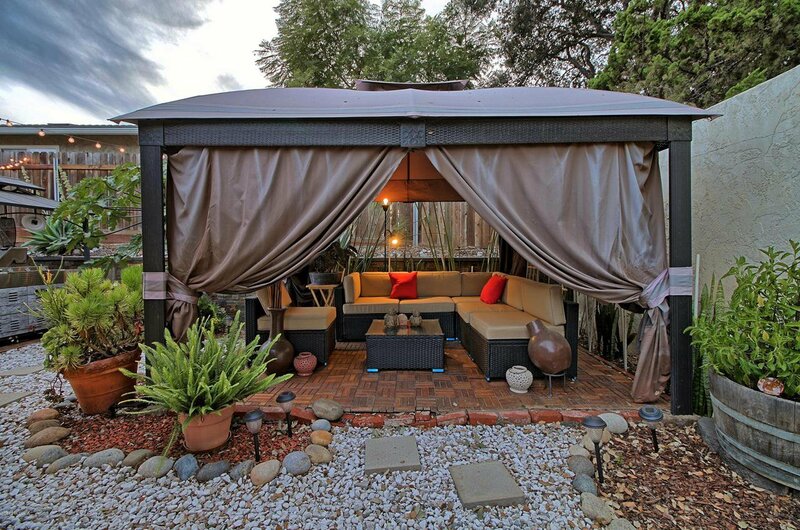 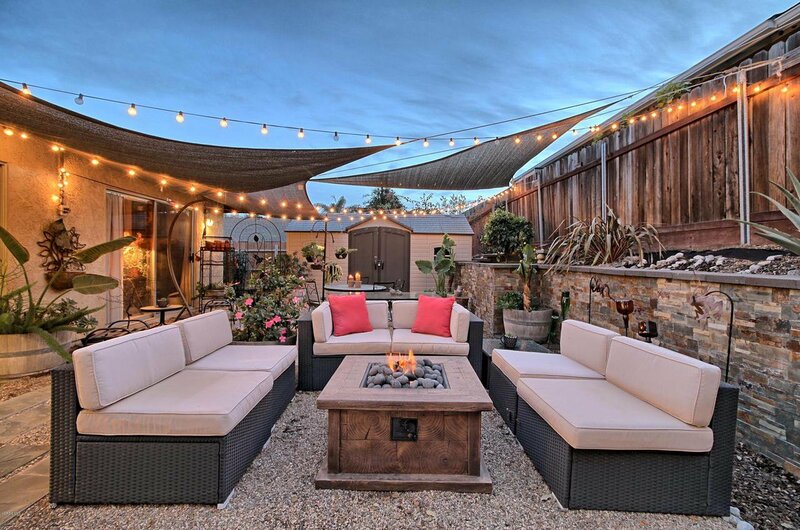 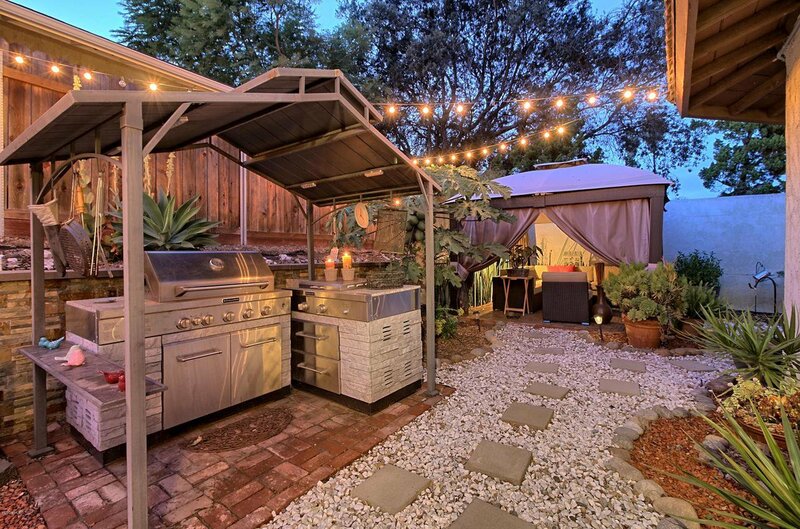 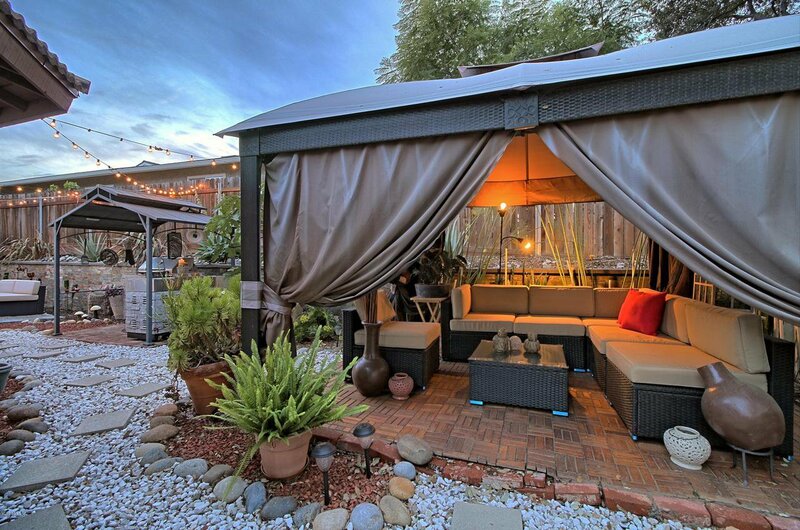 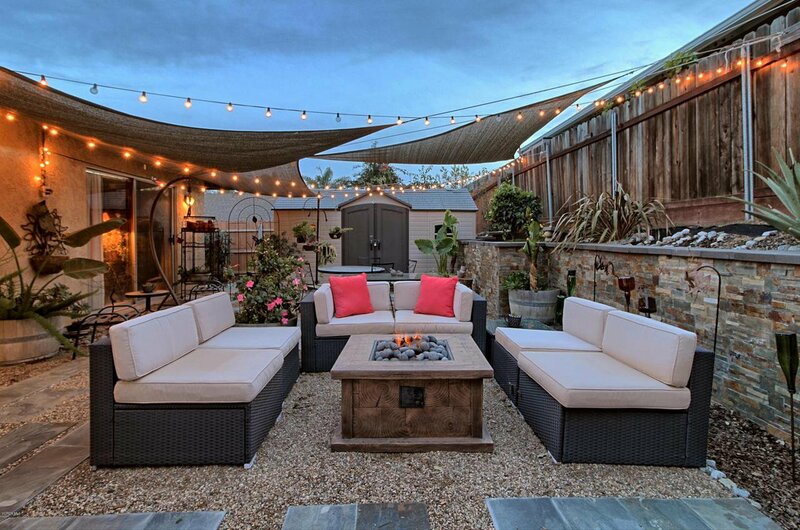 Enjoy a glass of wine under the gazebo in the beautifully lit and very private backyard that is perfect for barbecues and get togethers with family and friends. 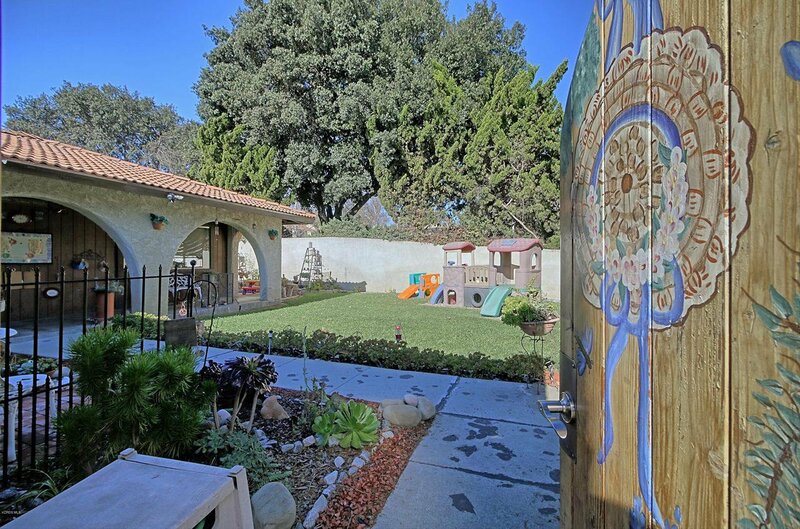 The backyard has a Papaya tree, lemon tree & a pomegranate tree. 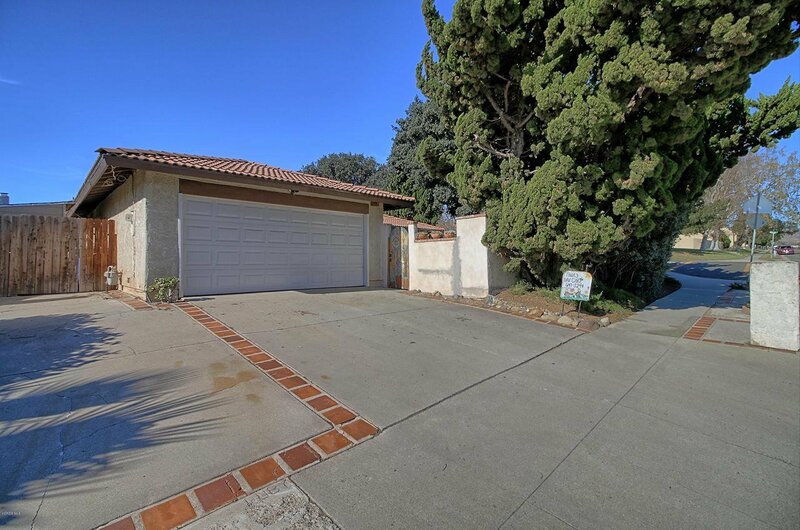 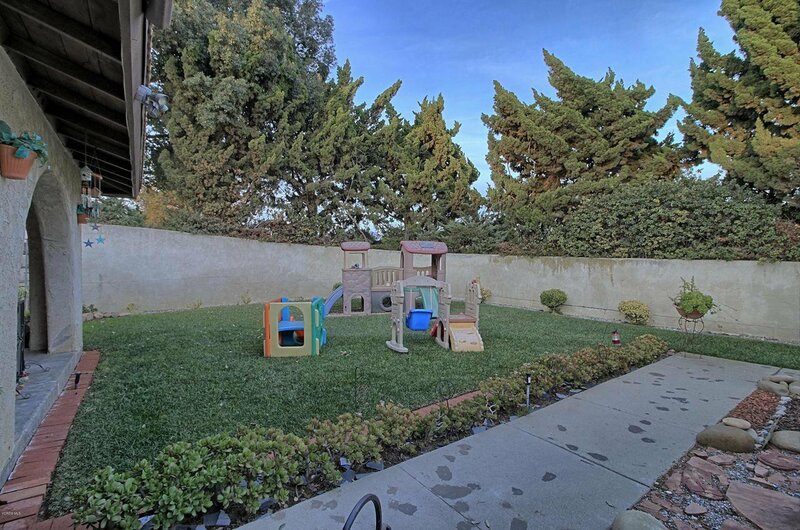 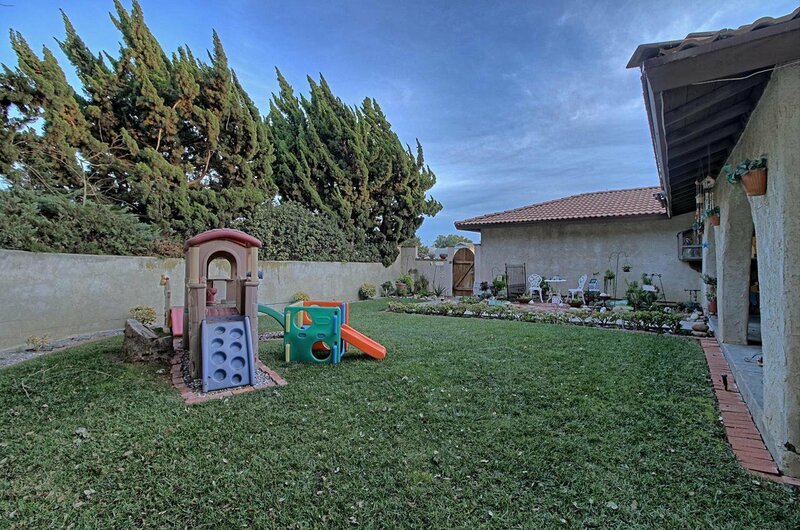 Take the family on a two minute walk to Barranca Vista park, filled with trees and two playgrounds as well as a two minute to the popular Ventura community park locate don Kimball where you have a waterpark, pool, baseball fields, soccer fields, etc. 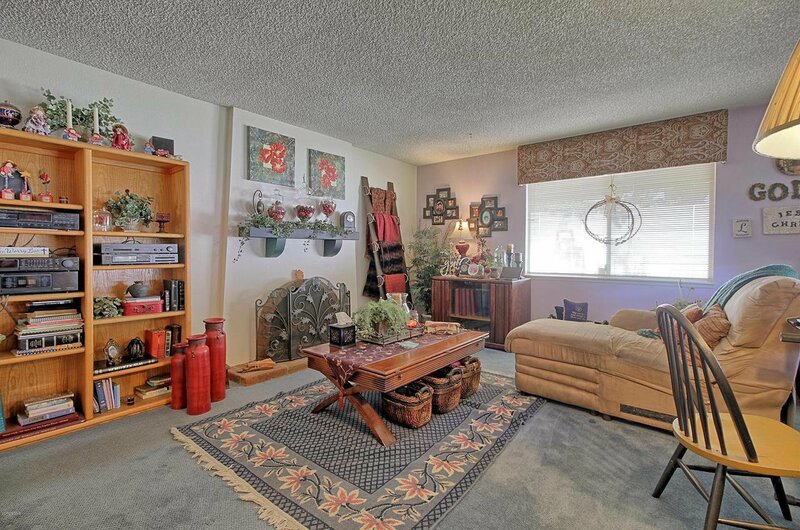 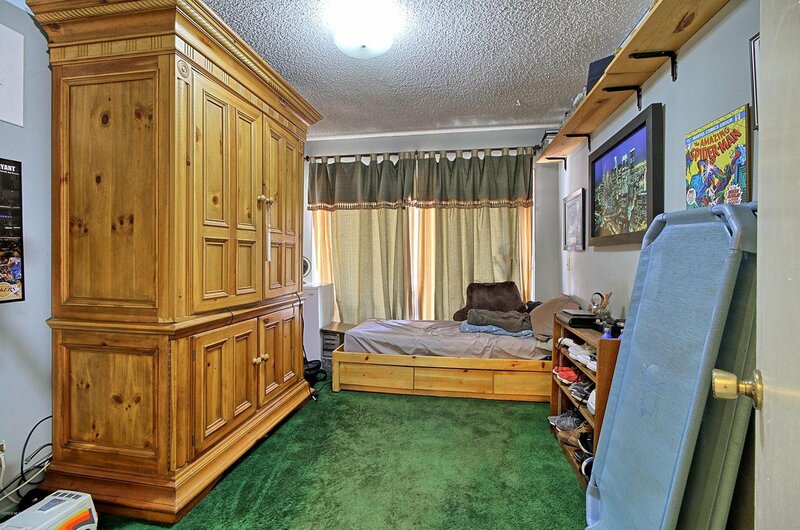 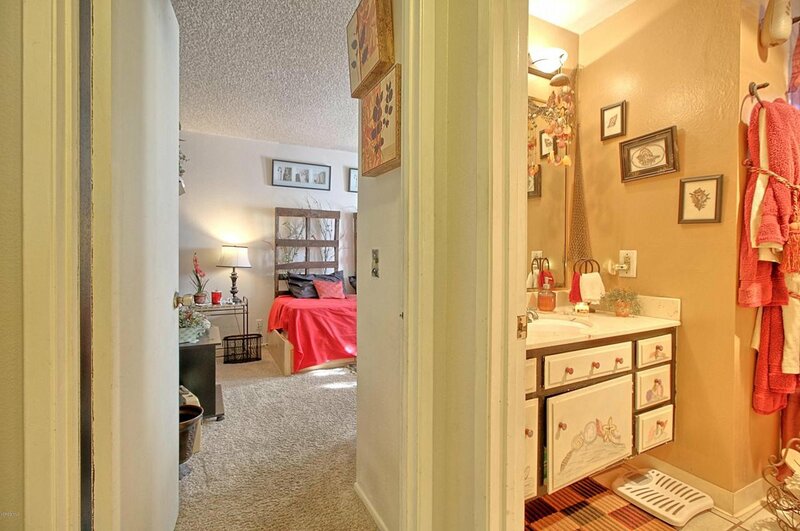 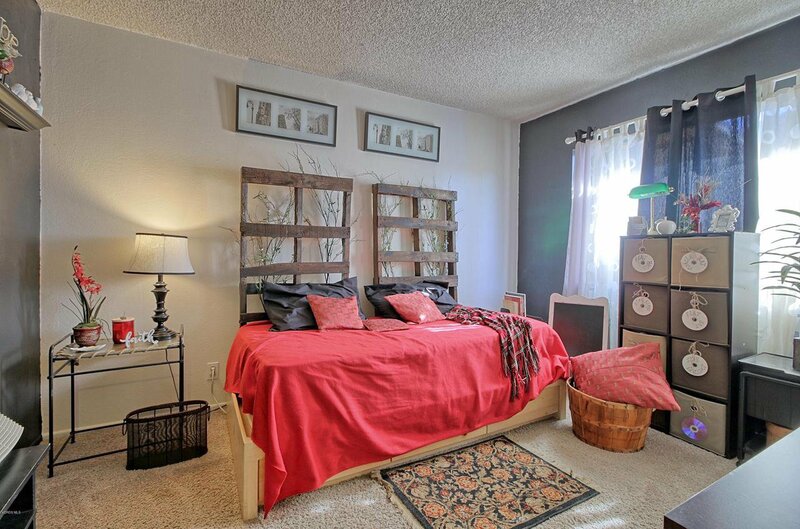 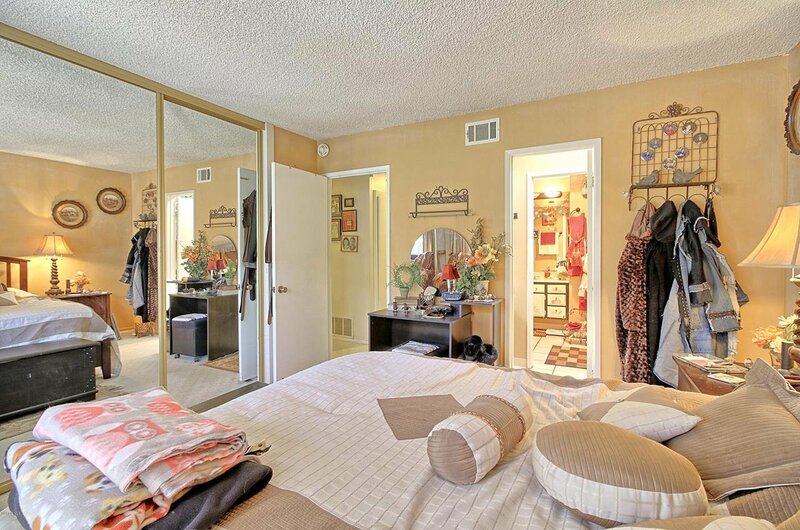 Easy access to the 101 & 126 freeway.